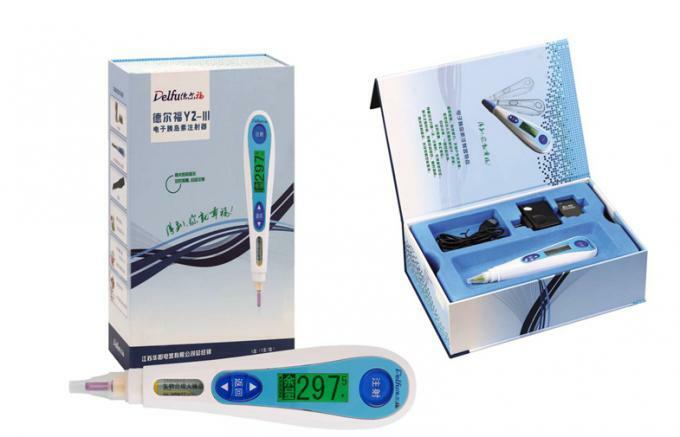 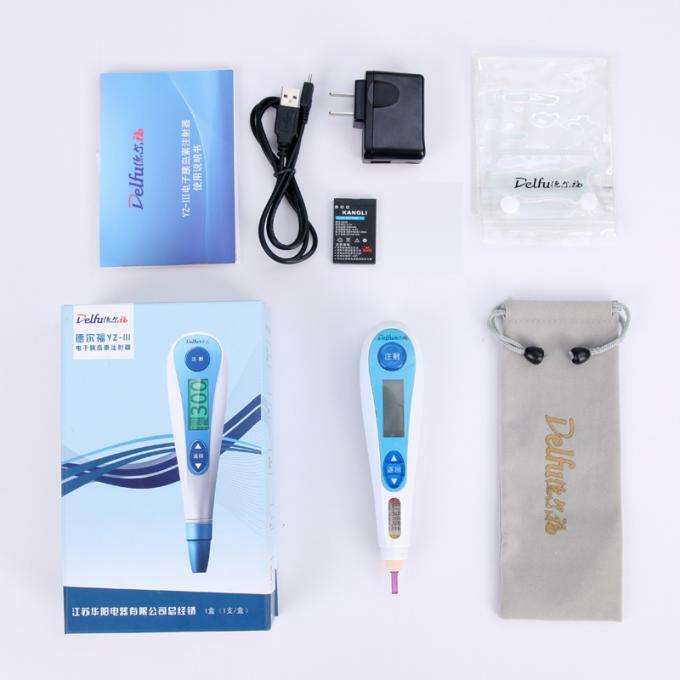 Delfu 0.1u Injection Pen offers drugs delivery solution for pharmaceuticals of Vascular Endothelial Growth Factor, Growth Factor, Vaccinia Growth Factor , Biology chemistry, etc, helps repair cells or supply organic nutrients for patients. 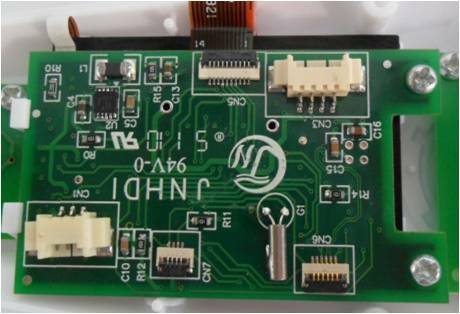 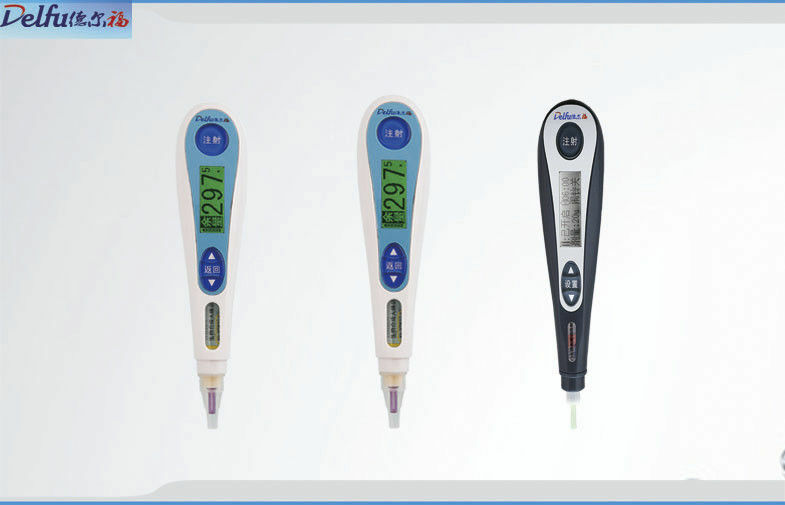 A maximum of 60 units with 0.1 accurate increments dosing setting from 1-60U. 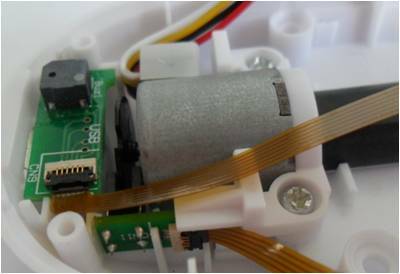 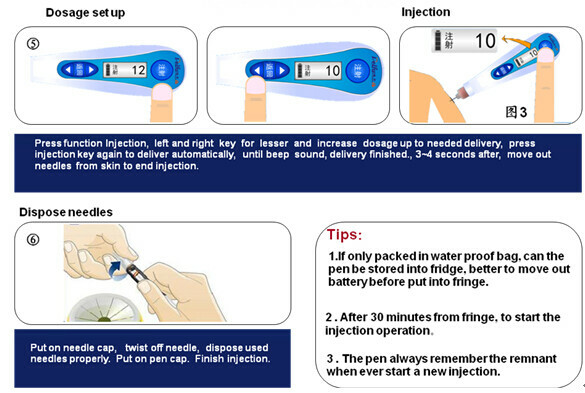 Driven by special high performance motors and precision spiral system with 0.4mm threads, compared with 1.5mm threads of traditional manual syringe; reduced almost 4 times, keeping injection process stable and accurate. 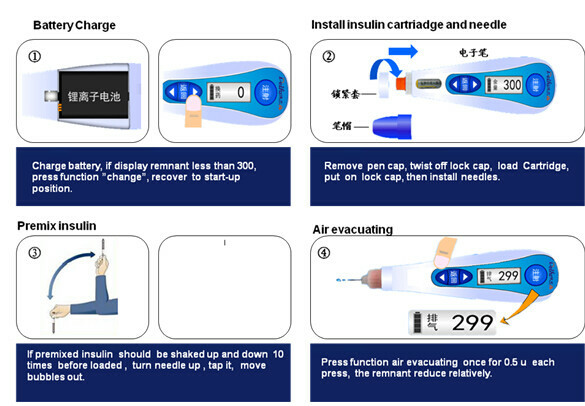 Most advanced injection devices for diabetes and GH regimens including intensive therapy and diabetic patient treatment compared with disposable syringe and manual injection pen.